You’ll discover the perfect getaway vacation at Stoffel’s Shady Oaks Resort whether fishing, tubing, skiing, golfing, or just relaxing with a good book. 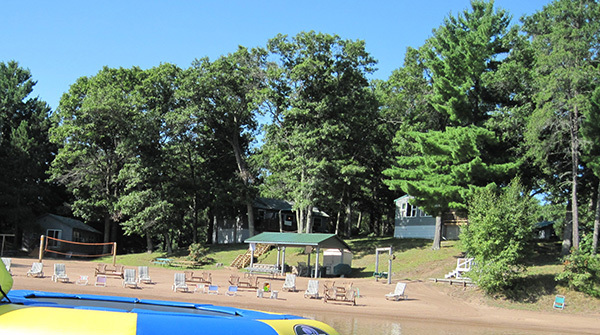 Shady Oaks Resort is a family-oriented resort tucked into an oak woods on the quiet south shore of Lower Clam Lake. We offer six clean, 2-bedroom, non-smoking, and well-maintained accommodations ten minutes northeast of Siren, Wisconsin. We extend an invitation for your family to come, and enjoy the “Good Life” vacation that we have waiting for you. Escape the hustle and bustle of the city! Enjoy complete relaxation, restful accommodations and recreation near Webster, Wisconsin. We offer a friendly and family-oriented atmosphere. Lake front cabins are open May 1 thru October 1. You can enjoy fishing on our 2,287-acre lake which joins Little Yellow Lake and Yellow River! Otherwise try to jet ski, water ski, go tubing or just relax on the water. We have clean restrooms, shower house and fish cleaning house for your use. We also have a clubhouse used for family gatherings and potlucks. There is a private pond to dock your boat as well. 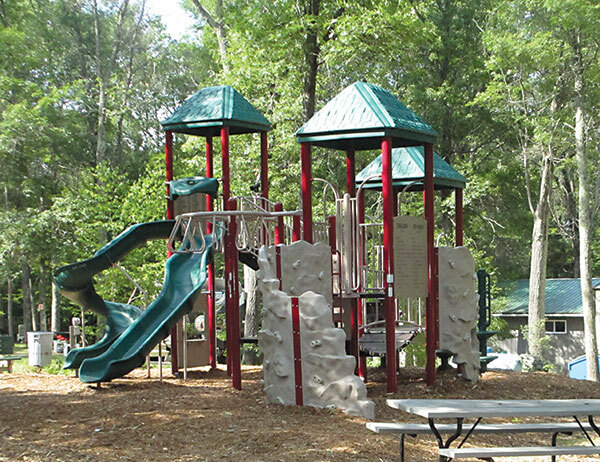 Create lasting memories by visiting the newly renovated Voyager Campground! Start your day off with a scenic hike, followed by an exciting ATV ride, and then top it all off by roasting marshmallows over an open campfire. From boating to hunting to memorable family reunions, Voyager Campground is the perfect place to shake off the stresses of your busy life and reconnect with your friends and family while you discover the true beauty of nature. Open May 1st through October 1st for daily, weekly, monthly and seasonal sites. We, at Wild River Outfitters have served paddlers and anglers on the Upper St. Croix and Namekagon Rivers since 1990. Our primary service is canoe and kayak rental and shuttle on this National Scenic Riverway managed by the National Park Service. However, we also have a wonderful small gift shop featuring local crafts and art and have a campground on site. We’re located less than 90 minutes North of Minneapolis/St. Paul. Although paddlers are never very far from civilization, the 150 miles of the river that we serve is relatively remote and has a “wilderness” feel to it.